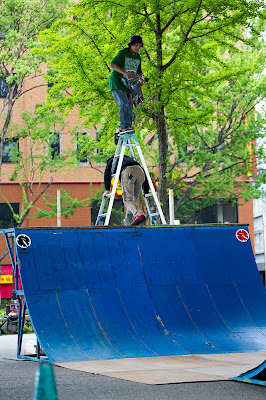 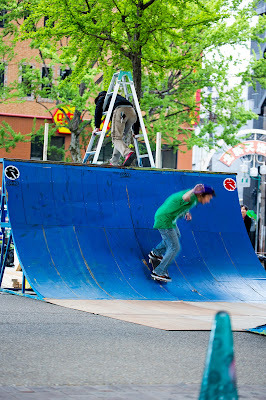 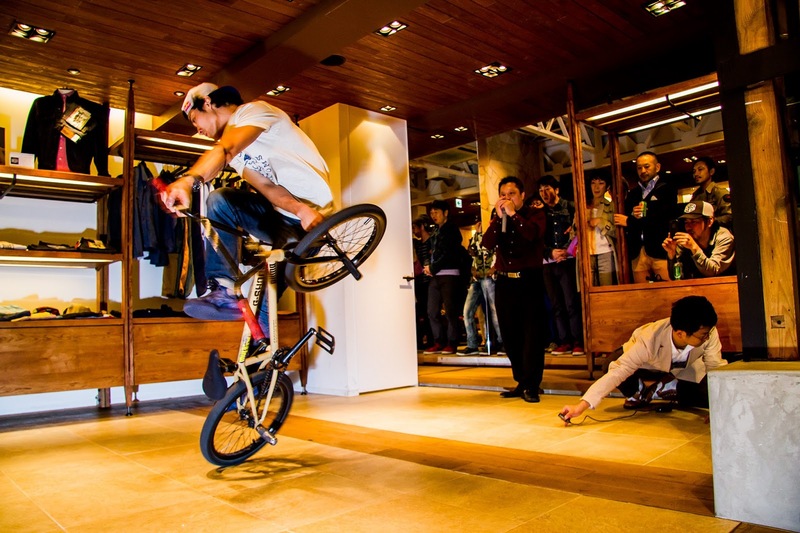 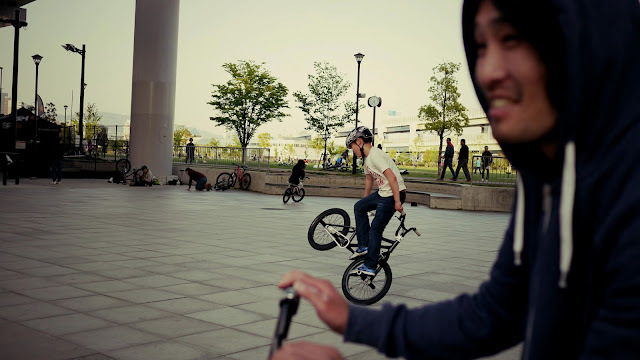 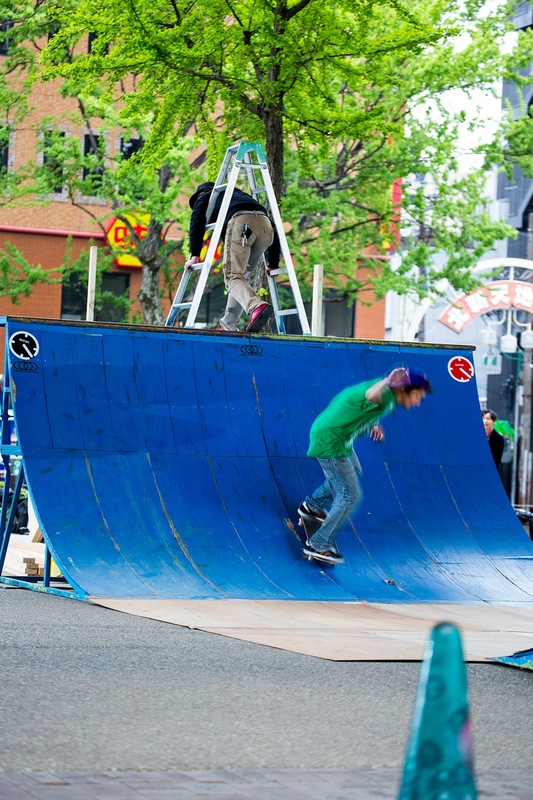 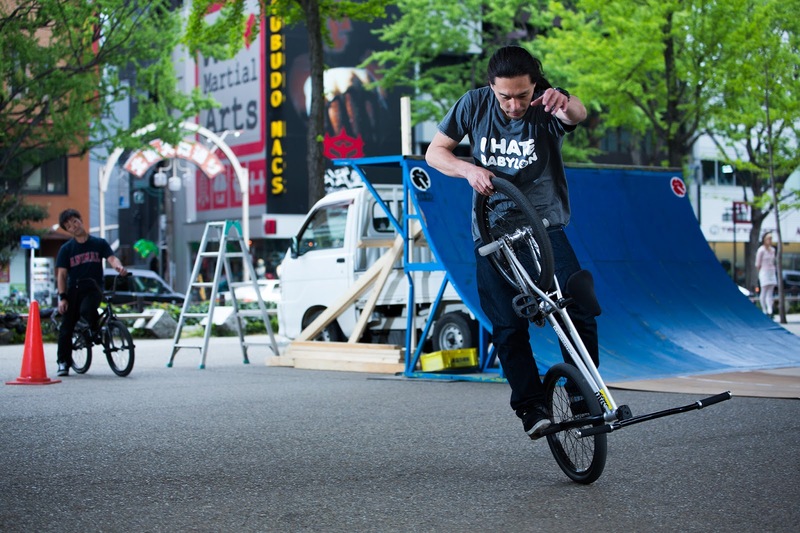 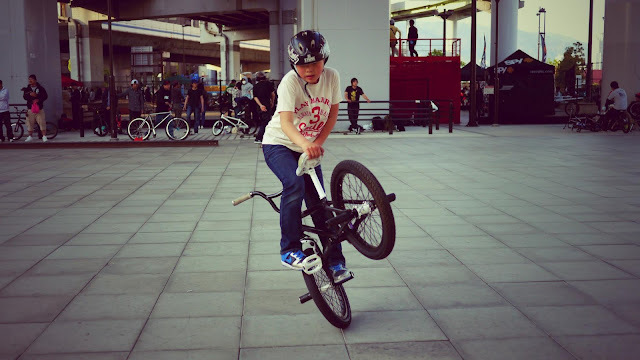 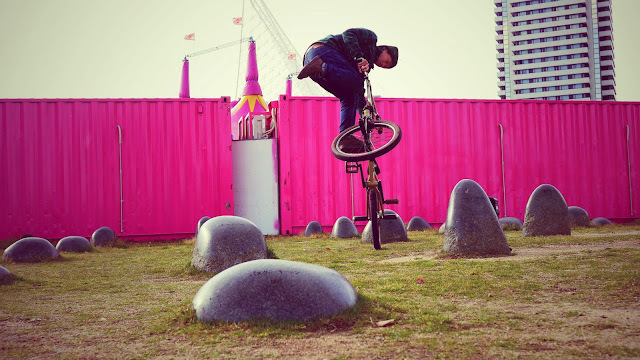 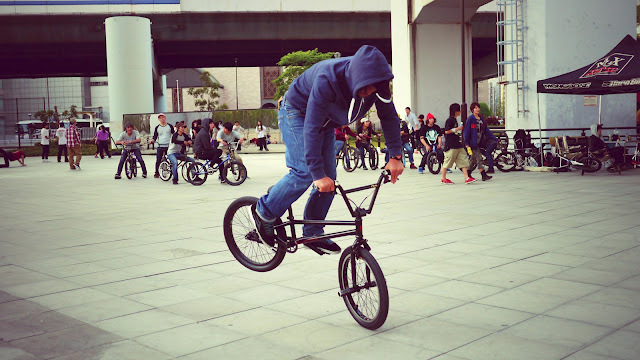 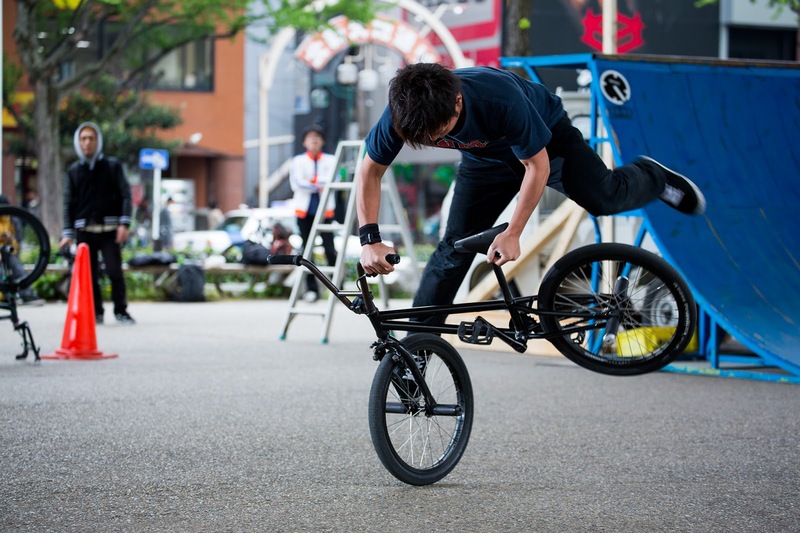 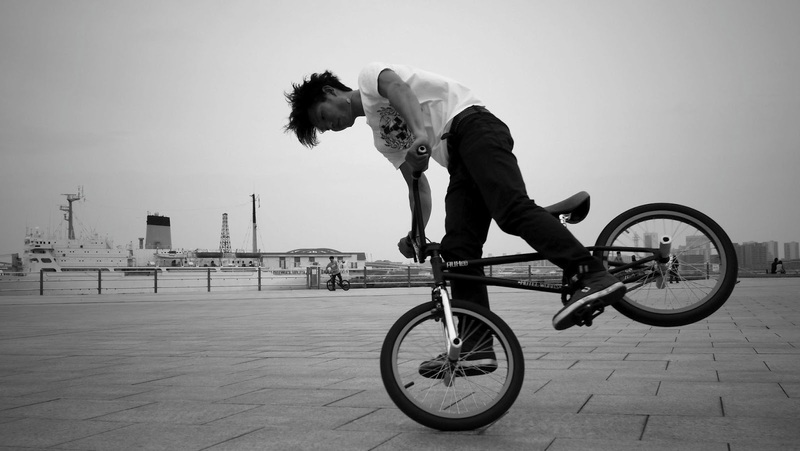 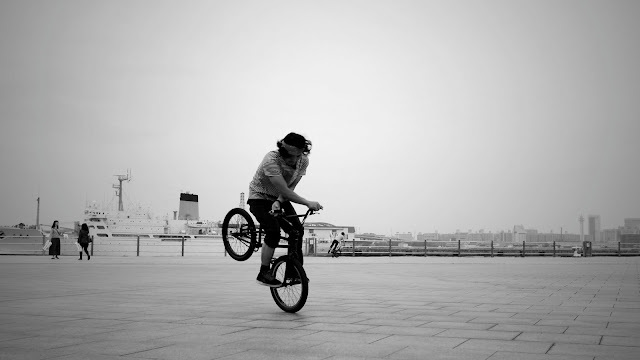 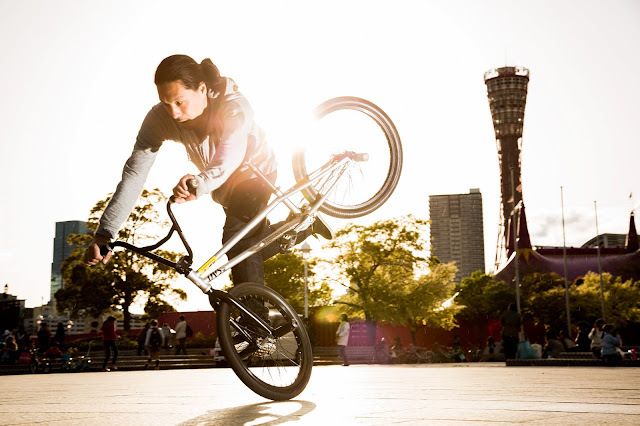 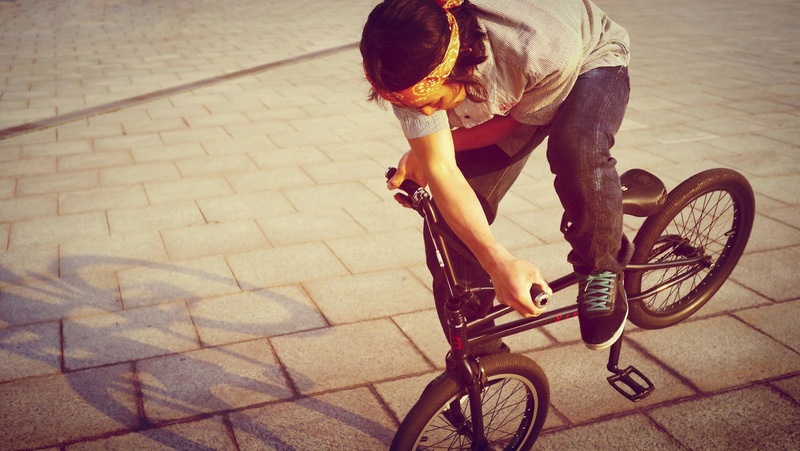 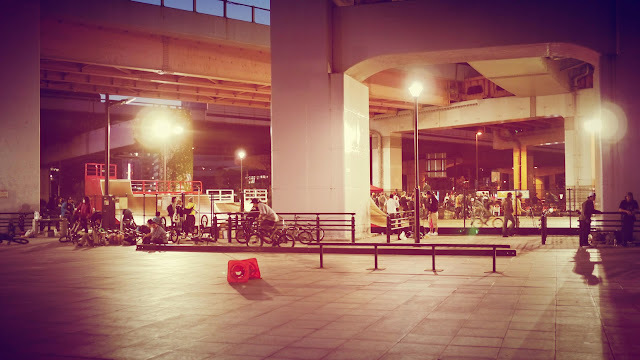 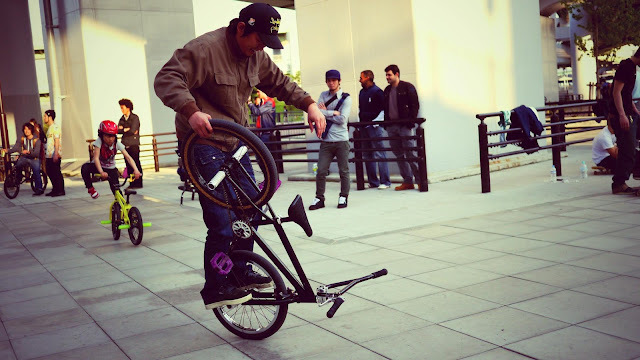 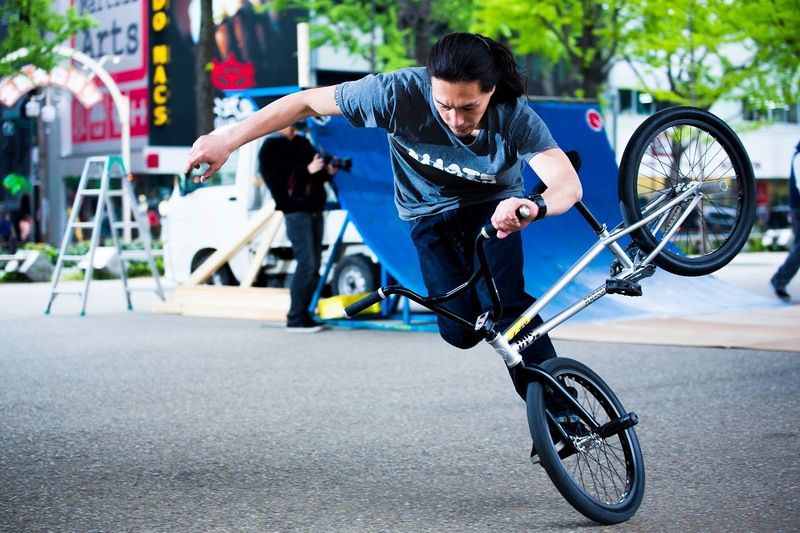 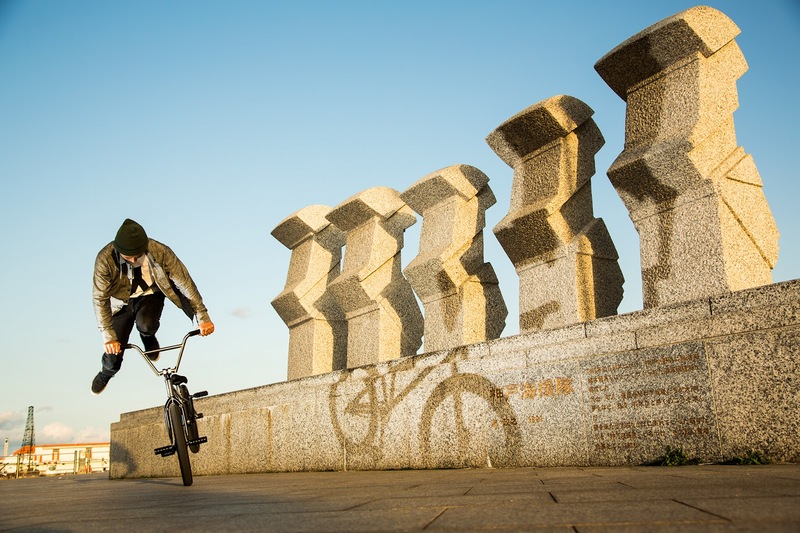 BMX PRO RIDER YOHEI UCHINO aka "UCCHIE"
4.19 TOKYO UCCHIE NIGHT PHOTO BY ORIGUCHI. 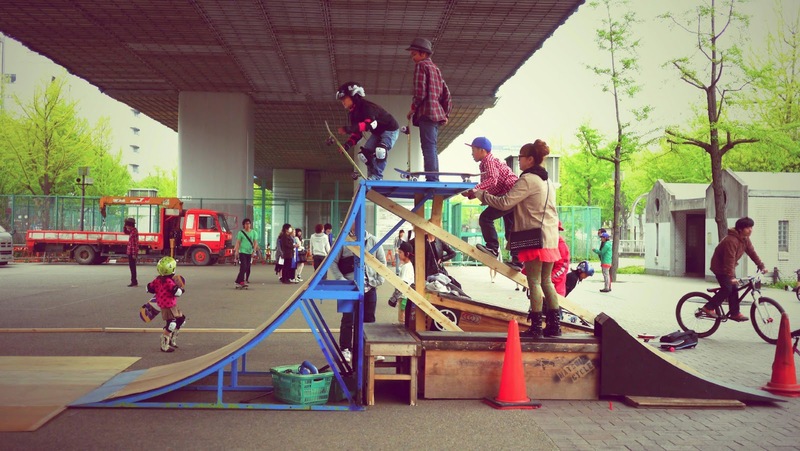 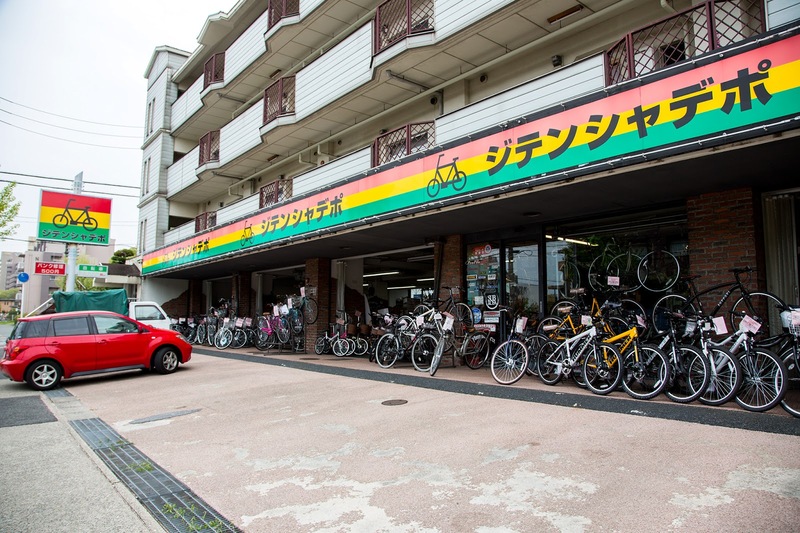 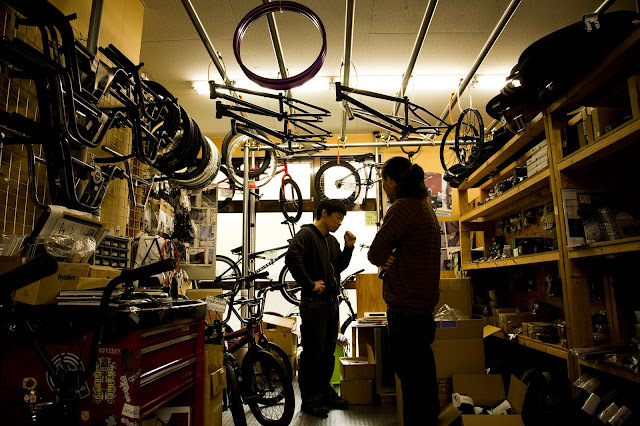 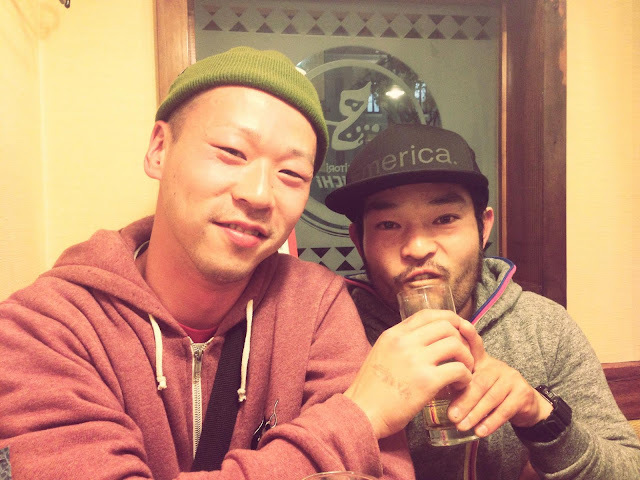 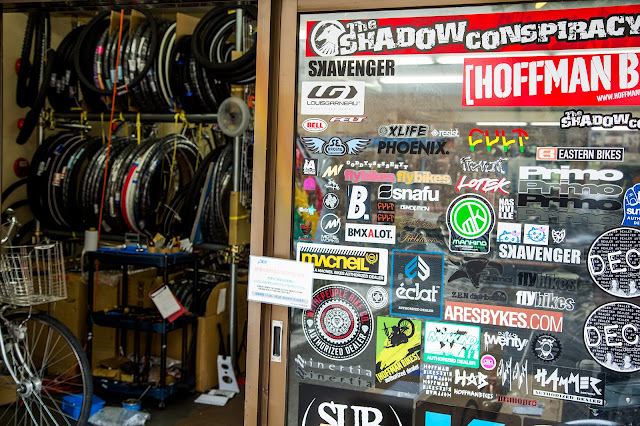 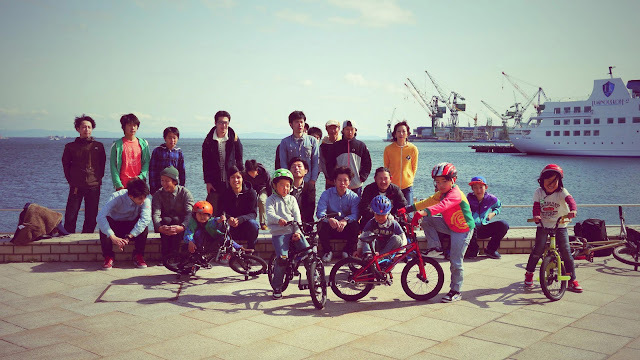 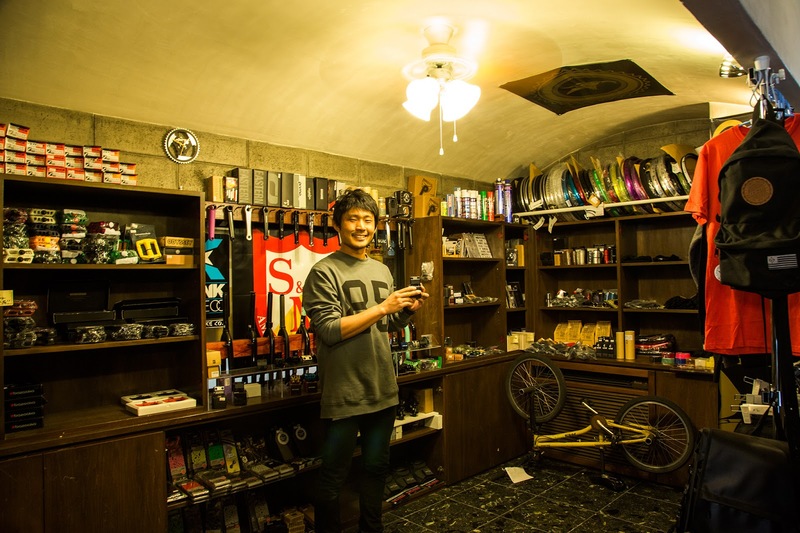 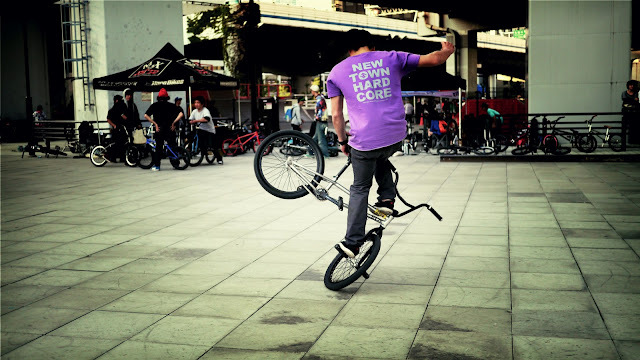 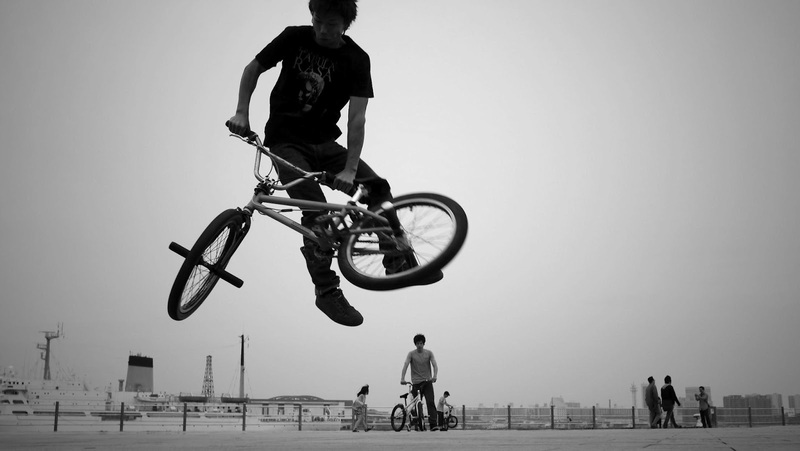 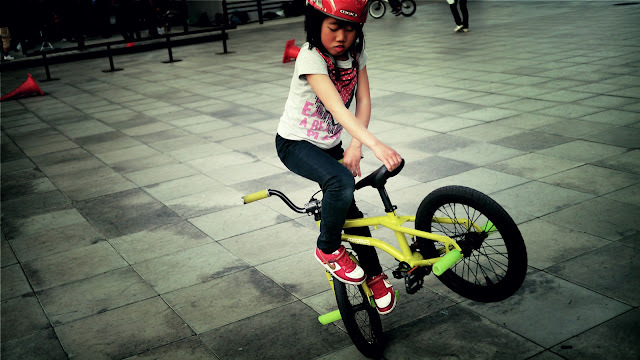 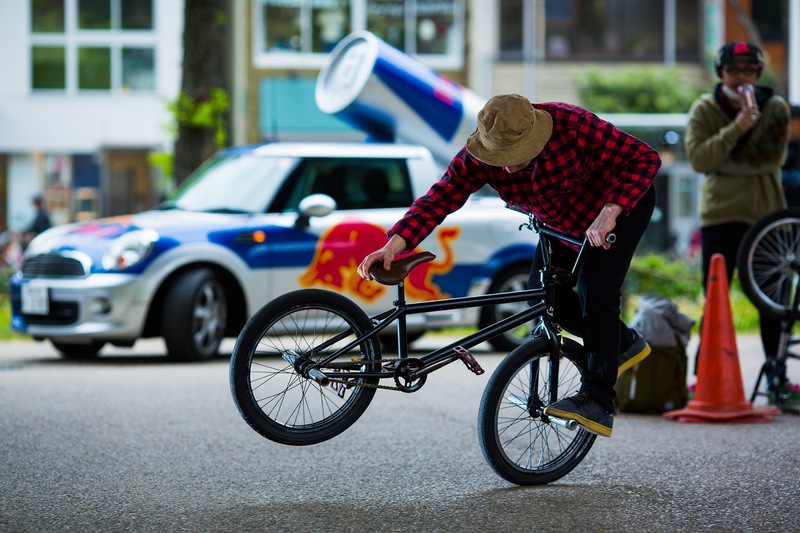 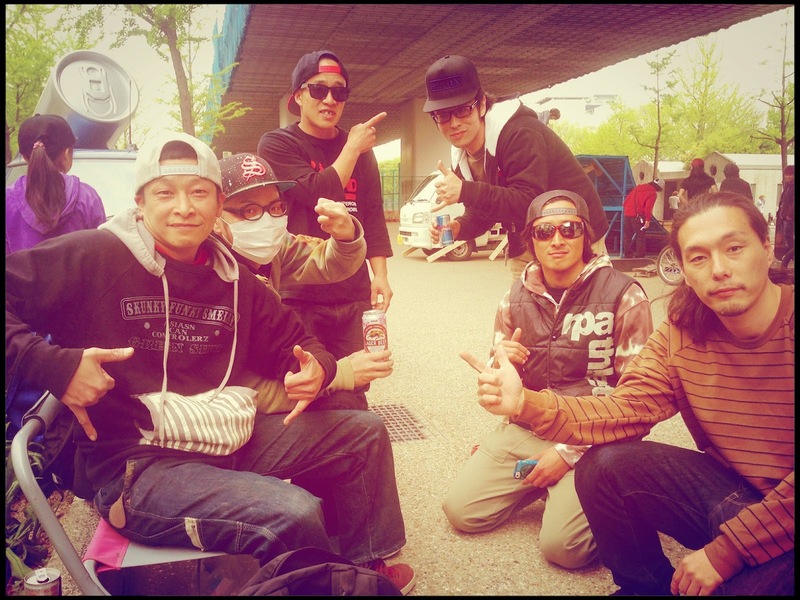 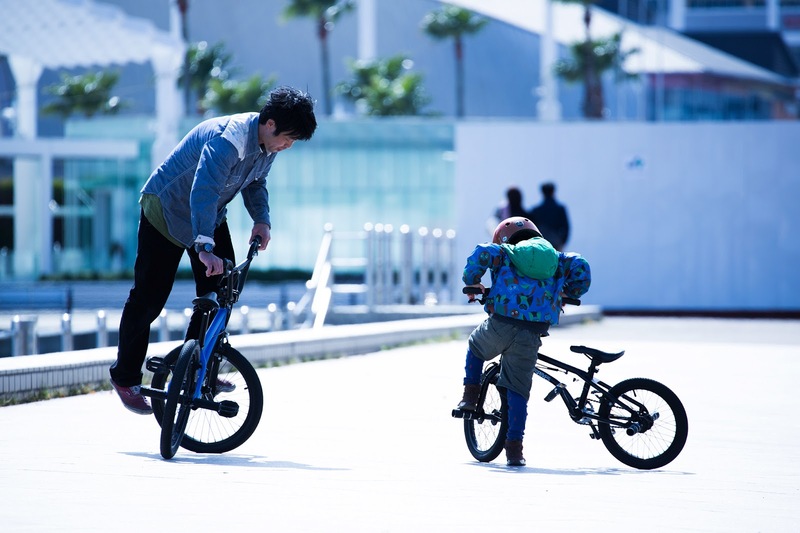 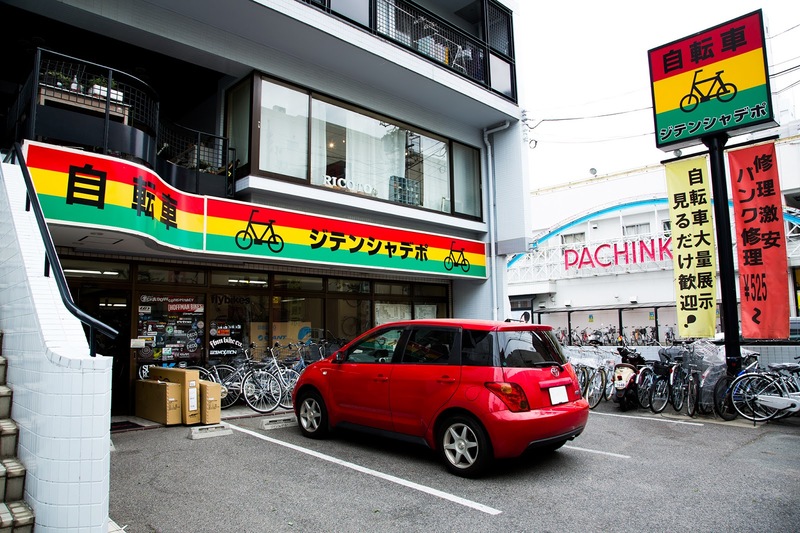 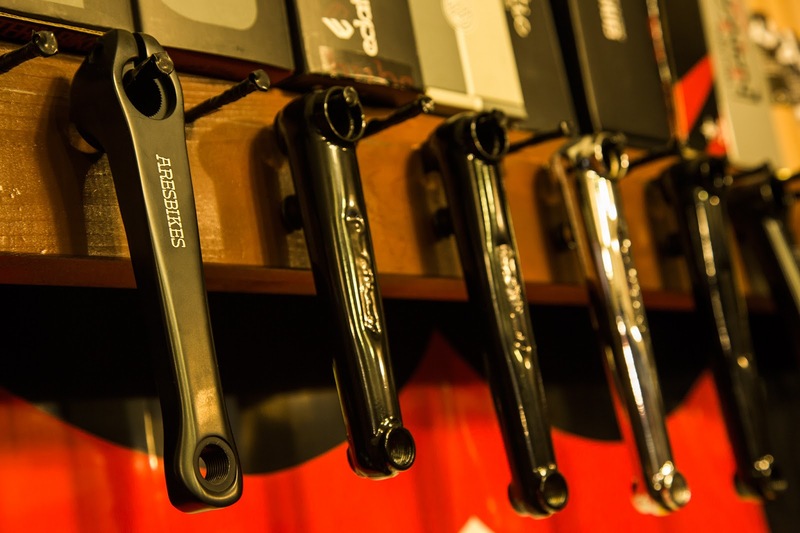 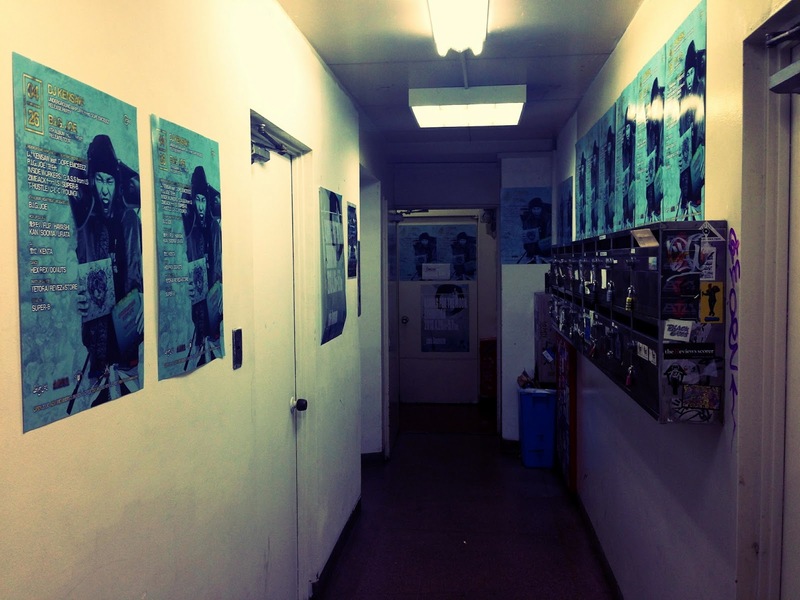 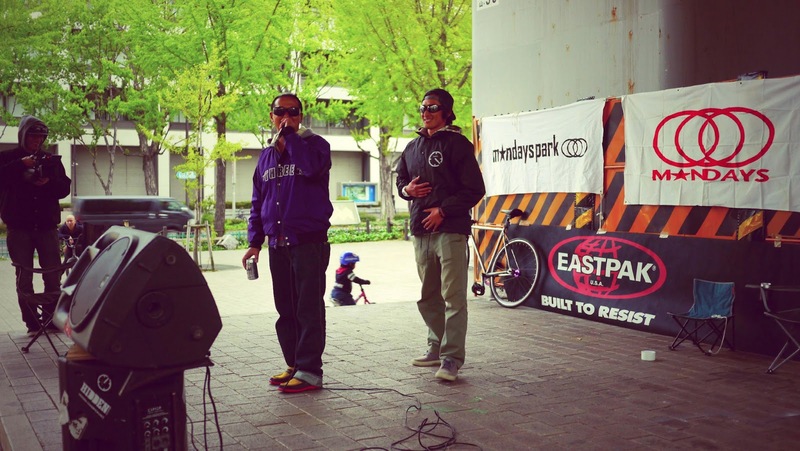 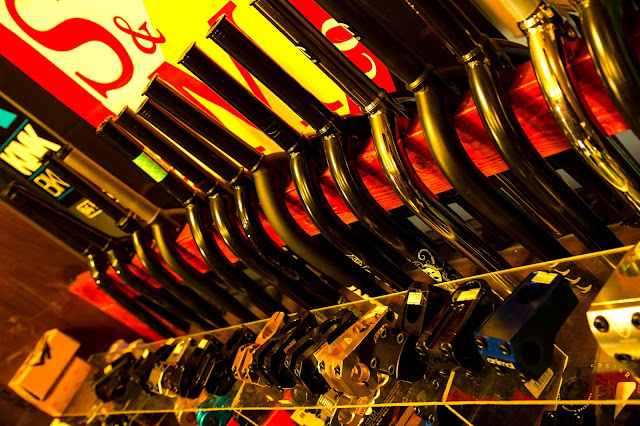 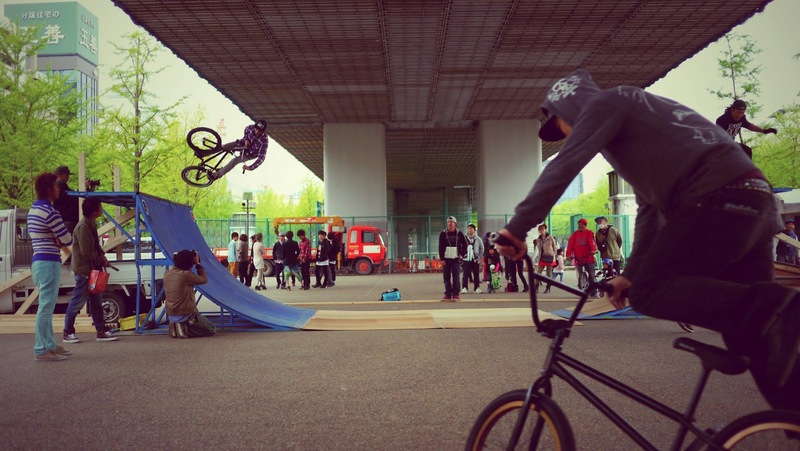 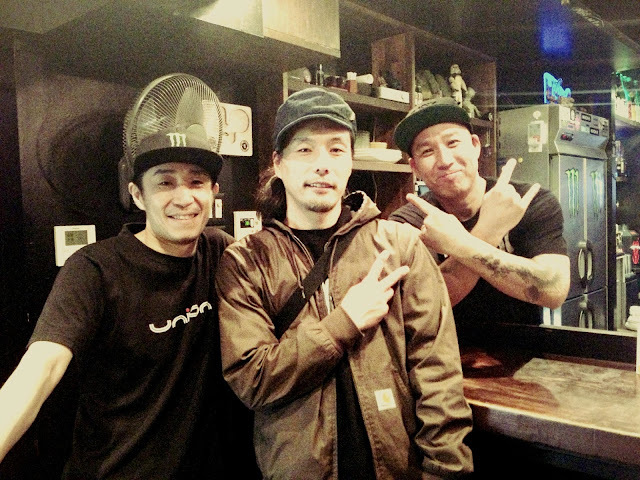 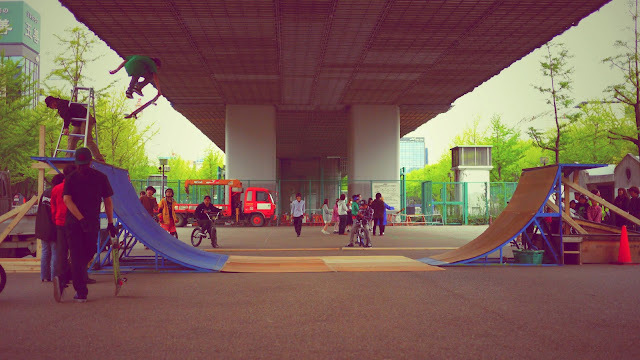 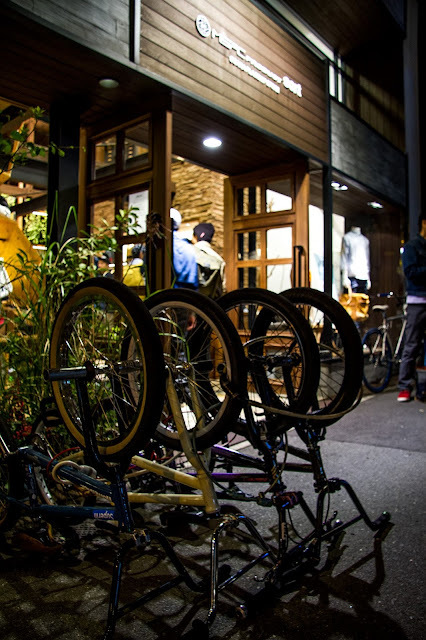 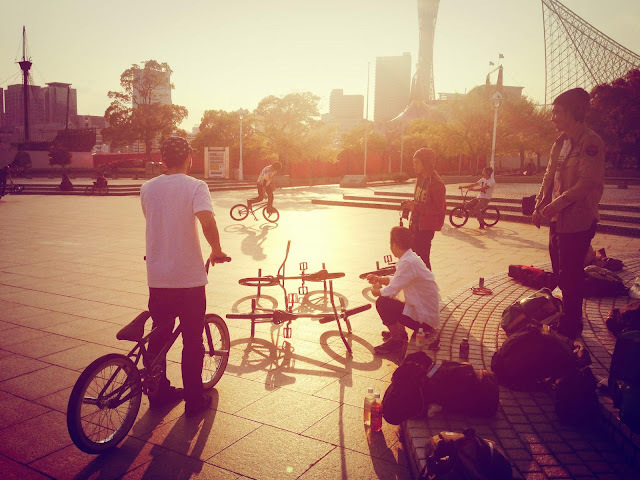 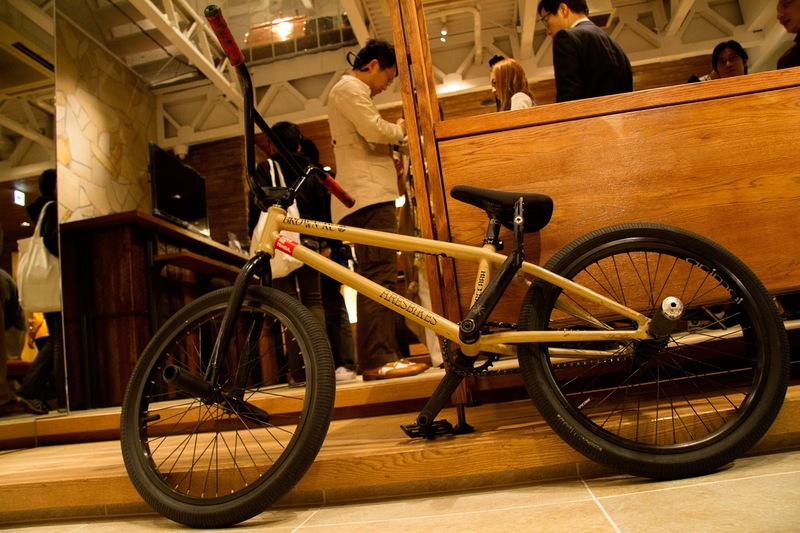 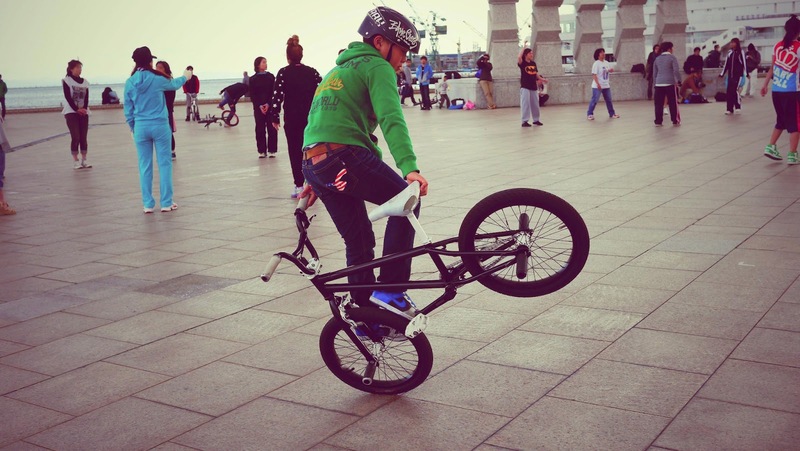 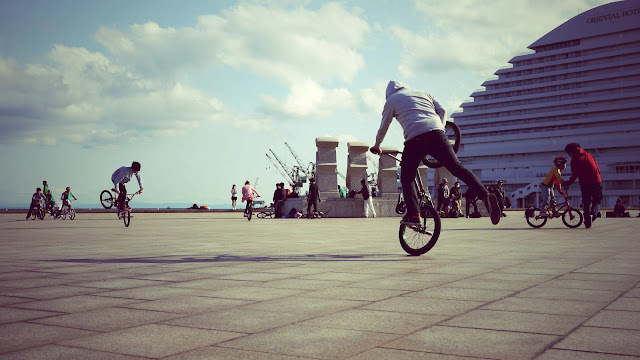 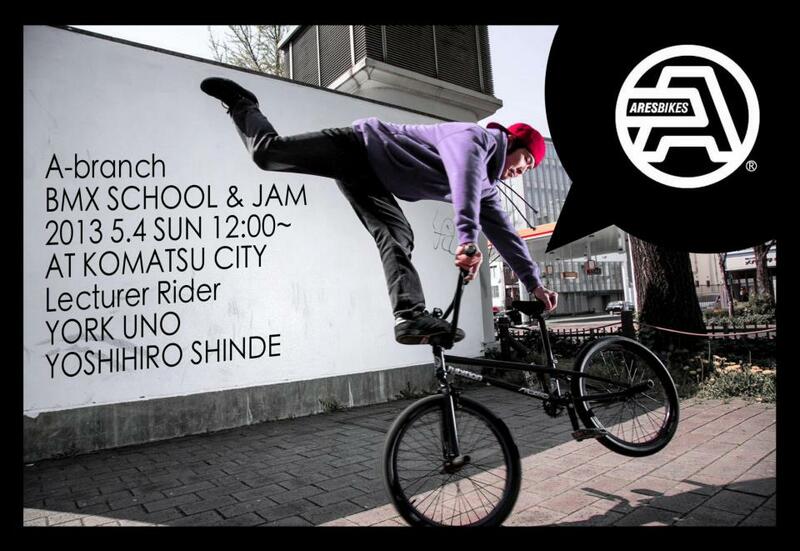 4.13 ARESBIKES × Y's Road BMX SCHOOL 告知 ! 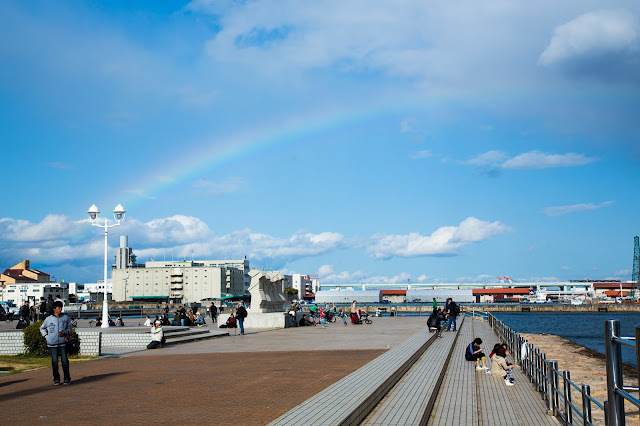 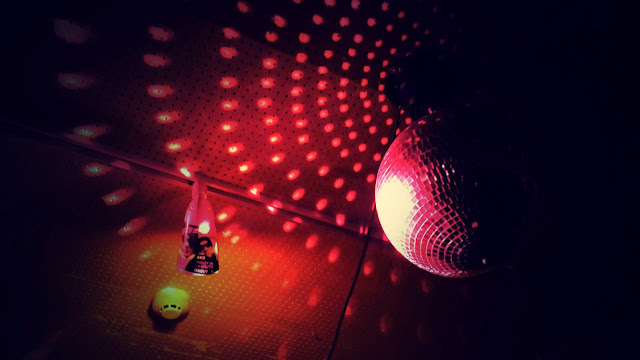 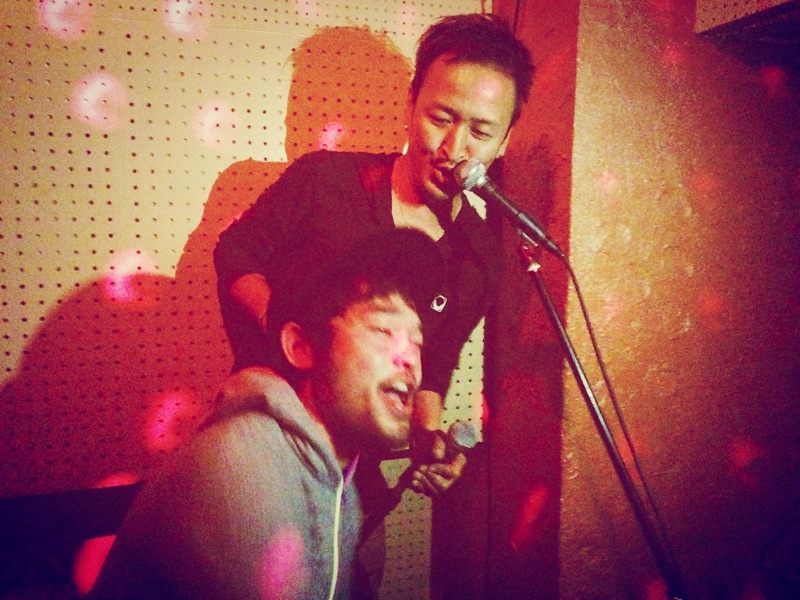 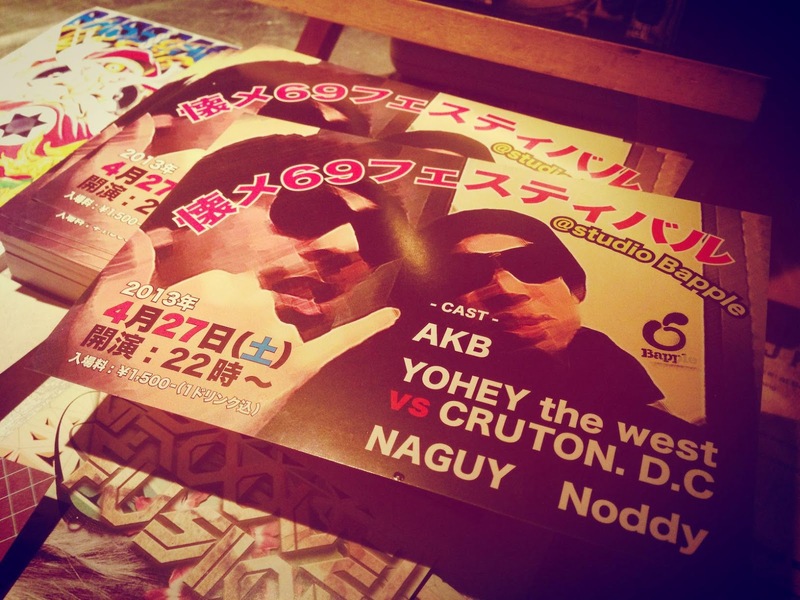 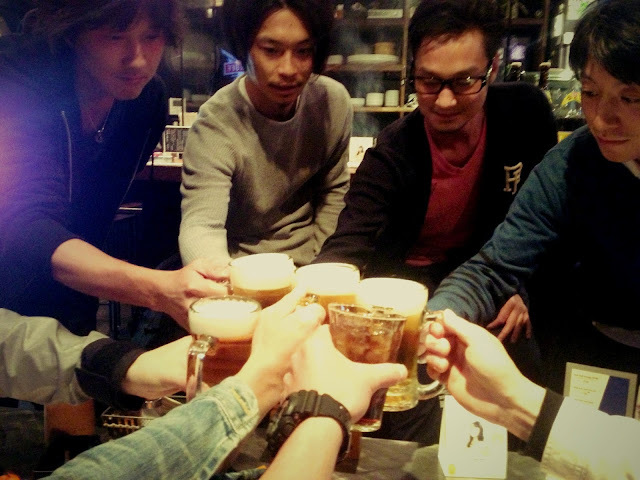 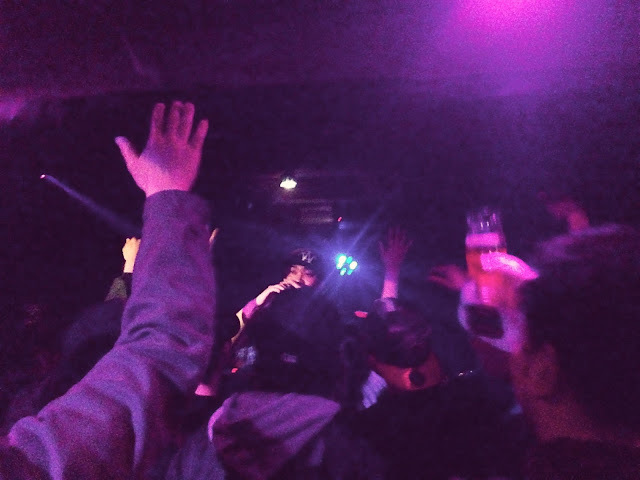 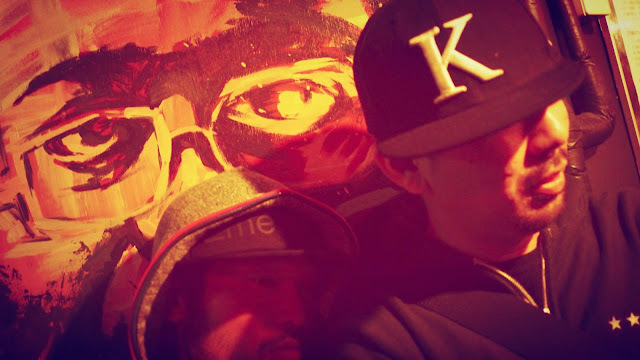 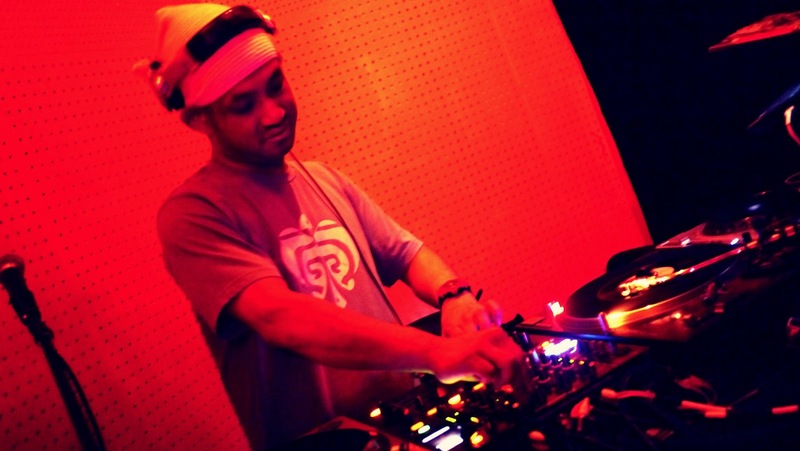 3.31 Kobe Photo Session !